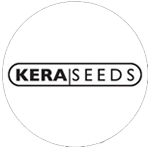 Kera Seeds - Amnesia Auto. Free US delivery. 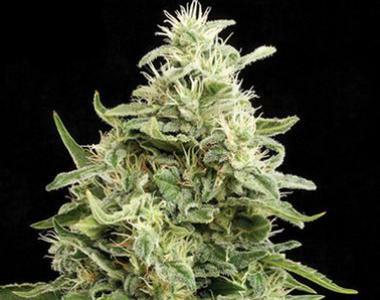 Amnesia AUTO is the result of years of growing, crossing and improving. Normally Sativa dominant plants grow very slowly, but this Amnesia AUTO is a very fast growing Haze type. Amnesia is a strong and powerful plant and very popular because of its extremely strong effect and sweet herbal flavour. It's probably one of the most famous and strongest types of Haze in the world.